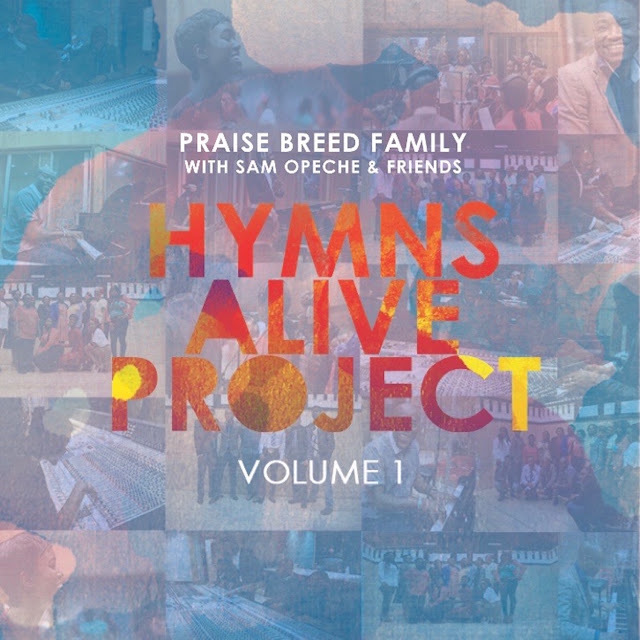 Acclaimed Gospel choir Praise Breed Family, with Sam Opeche and friends, are proud to announce their debut album titled Hymns Alive Project Volume 1. Inspired by the need to revive and restore the rich truths imbedded within some of our favourite Hymns, the Hymns Alive Project was created to help listeners fall in love with hymns once again, as spiritual songs, and not just mere recital songs. To celebrate Christmas and the Holiday season this year, Praise Breed Family have also unveiled the brand new video for ‘To God Be The Glory’, the lead single from their Hymns Alive Project. Originally written by Fanny J. Crosby and released as far back as 1875, Praise Breed Family have updated the popular hymn with a more contemporary sound for the modern audience, arranged and produced by Sam Opeche, Thimmy Abioye and Emmanuel Adeniran. Filmed and recorded at the renowned Angel Studio in London, the video helps bring the message of the Hymns Alive Project further to life. In the words of Sam Opeche for Praise Breed Family, “may the ageless truths of our God and Christian faith minister to you in a fresh and living way, as you listen to these beautifully rendered songs, in a way you've never heard before”. To that end, please watch and enjoy the visuals for ‘To God Be The Glory’ below.